A 5-month-old baby miraculously survived the carbon monoxide leak that killed his parents. 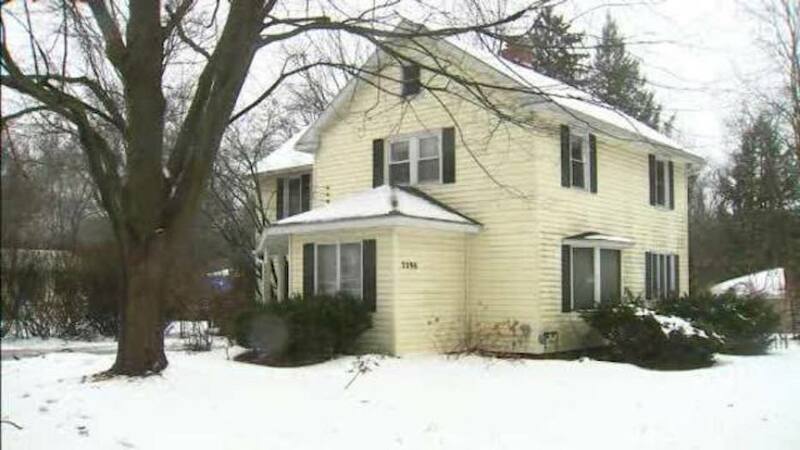 The baby boy was sleeping next to his parents on an air mattress in a home they were helping to renovate in Battle Creek, Michigan, police said, according to WOOD-TV. When a contractor entered the home on Wednesday morning, he found the parents unresponsive before seeing that the baby was still moving. He immediately called 911. A kerosene heater and gas generator were found inside the house. How the baby made it through the night was a mystery to first responders, since the gas levels were at twice the lethal level. “Talking with medical personnel, with the levels of carbon monoxide that were in that house, the baby should’ve died,” Elliot said. The baby was taken to the hospital for observation, and child protective services is working on finding family to care for him. His parents, both 19 years old, were last seen alive Tuesday at around 7 p.m. They weren’t supposed to be staying at the home but did not have a car, the police sergeant noted.